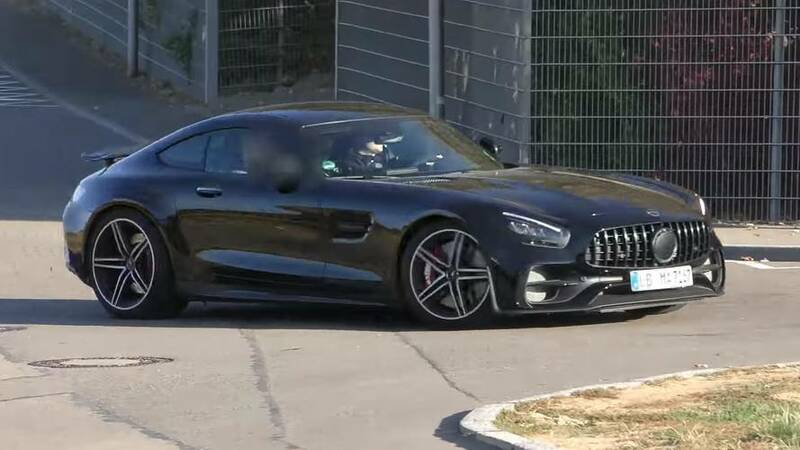 Just a normal Tuesday at Mercedes' HQ. 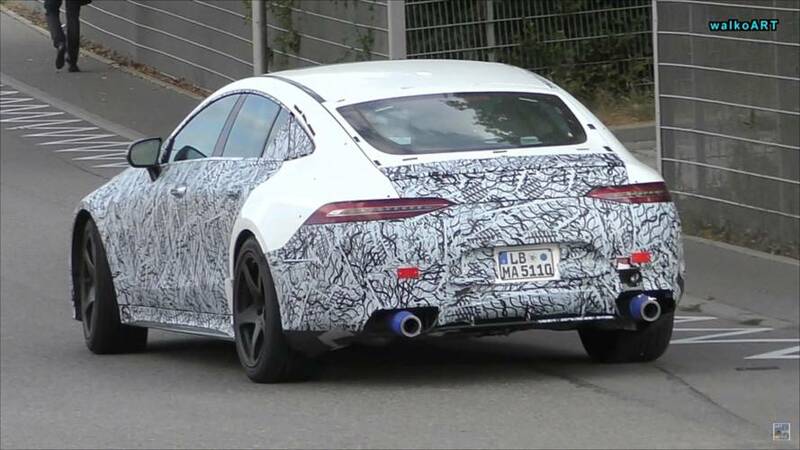 It might be a new entry-level model to slot underneath the GT 53. 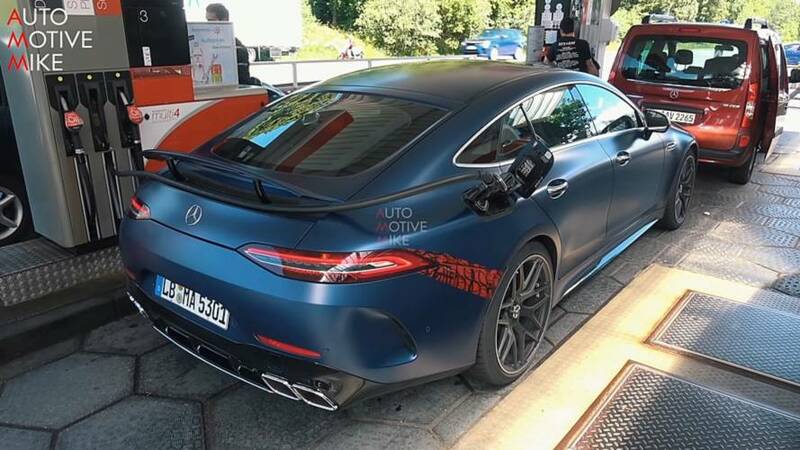 Several prototypes - including a very nice satin blue one - were seen going hard around the Nordschleife. 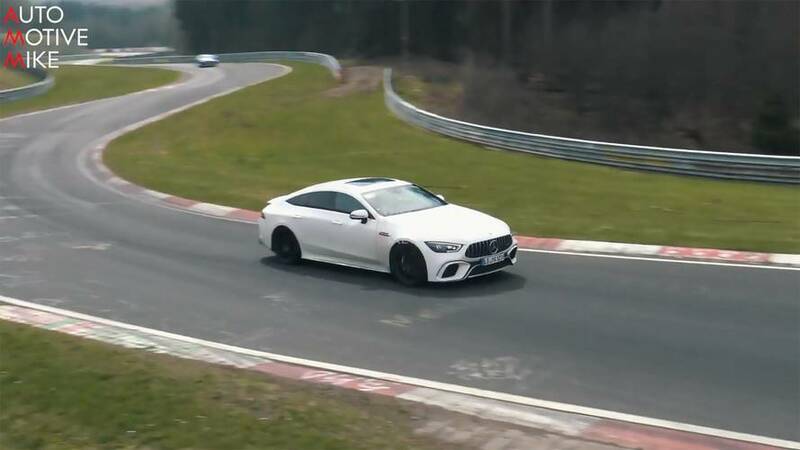 Around and around the ‘Ring they go. 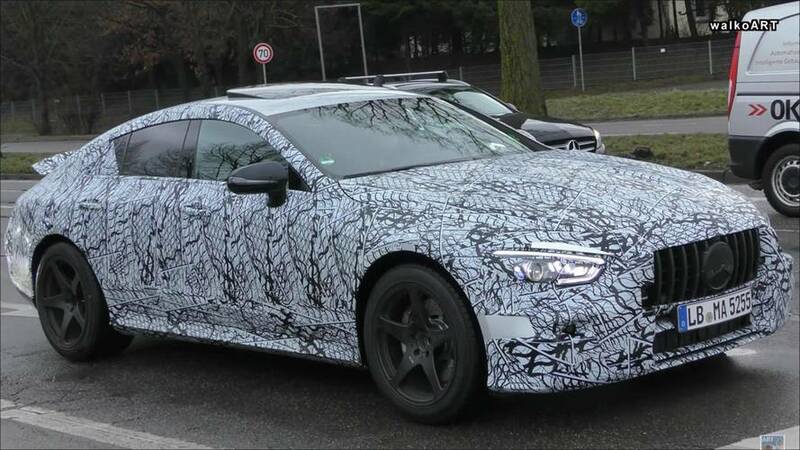 The sedan looks bigger on the road with other traffic than it does alone on the street in earlier spy shots.